SKU: 00328-24. 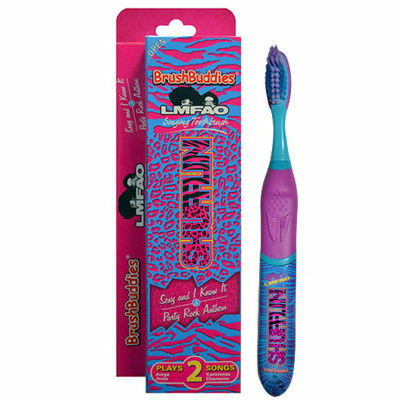 Category: LMFAO Singing Toothbrush. 1. 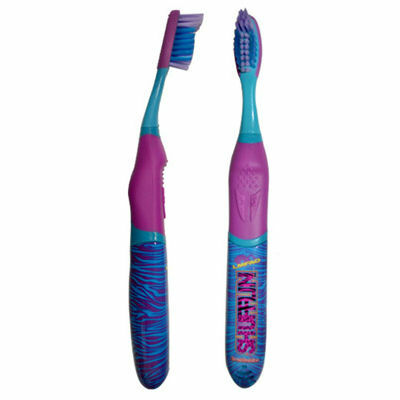 Soft DupontTM bristles and an ergonomic design help clean plaque in hard to reach places. 2. 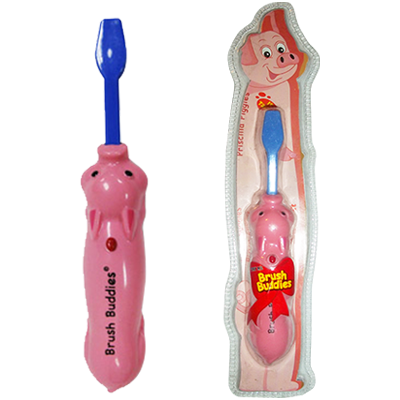 Easily Replaceable Brush Head includes a tongue and cheek cleaner. 3. 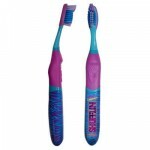 Soft rubber grip provides a firm hold and comfortable brushing experience. 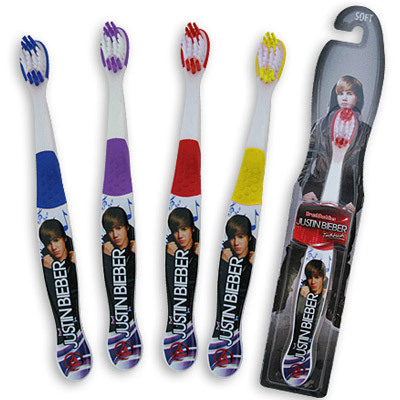 4. buttons = 2 songs; one for brushing in the morning, one for night. Each song plays for the dentist-recommended two minutes. 5. Batteries are included and replaceable.